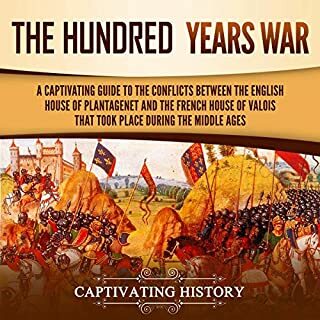 This is a great history of the Hundred Years War lives up to expectations raised by the earlier volume. Superb! 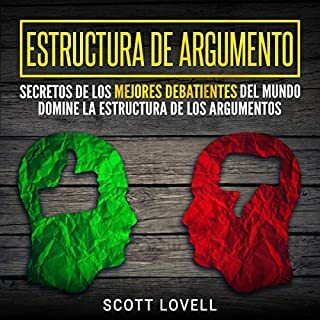 This is a must-have book for anyone requiring to learn the basics of Spanish. 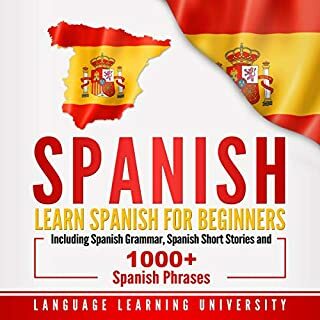 I found this book so valuable, as I was taking Spanish lessons also. I thought it was so great and helpful. 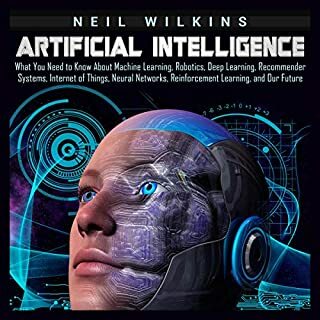 The book is a practical and useful guide to understanding AI and how it relates to many businesses. Super easy to read and digest and had some straight forward tips on incorporating AI concepts into your own business. Also really liked the challenges and ethics section--definitely gave me some things to think about. Great to know that Instagram has now offer advanced features and advertising techniques that really make marketing more effective. 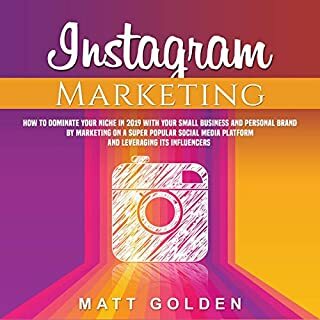 I think everyone will use these Instagram tools and Instagram great hacks for good purposes. Nice read. 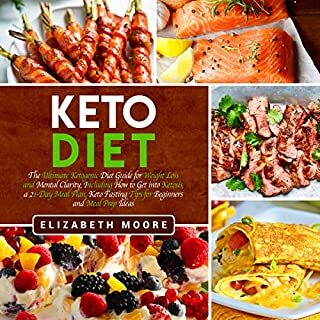 One of the best books I ever used that was more informative with current resources all in one book. Plus, the book was in excellent tips. It's impossible to believe what this man accomplished during his time on earth. A brilliant mind ever searching for answers to the problems of mankind. His many extended travels to England and France by sail ship are impossible to imagine given the poor and lengthy travel modes of the times. 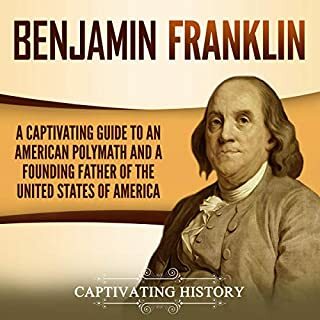 His contribution to the founding of our country was immeasurable. 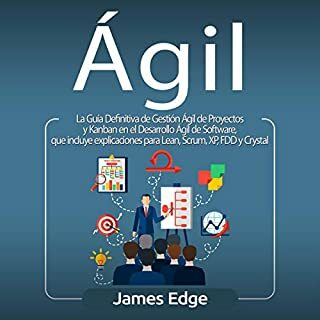 Al principio me intimidó sobre Agile, pero con este libro me acerqué a una enorme estimación de las enseñanzas y no tengo ninguna presión para descubrir cómo comenzar con la gestión ágil de proyectos para mejorar los grupos con una interrupción comercial insignificante. 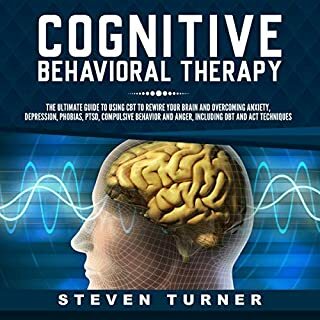 Great book, really helps to get the basics of CBT. I would recommend this to new counselors. Great for references as well. 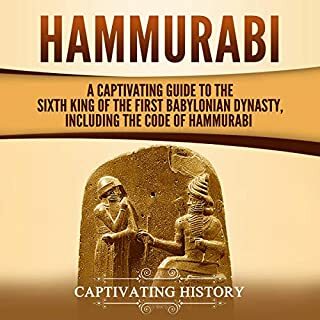 The author creates this book for both a quick and fun read, and I highly recommend it if you are interested in ancient history.